With the annual British Championships competition being held in Tignes this year, Snowbus was well situated to assit both organisers and competitors with their transfers. As well as being the chosen transport provider for the competition staff, we were also proud to help out two young competitiors. Fin and Angus Jacobs are both members of the Junior GB snowsports team, as well as being part of the Sports Scotland training programme for talented athletes. Hailing from Stonehaven near Aberdeen, they were looking for a cheap and convenient way to travel from Geneva airport to Tignes. Snowbus were able to help them get to the competition, and were happy to join their existing list of sponsors such as Salomon and Team Bawbags. Fin is 12 years old and has already won several freestyle competitions, as well as placing second in the Scottish Alpine Freestyle Championships. He is currently ranked 12th overall in the GB Tour Rankings which is amazing for his age. 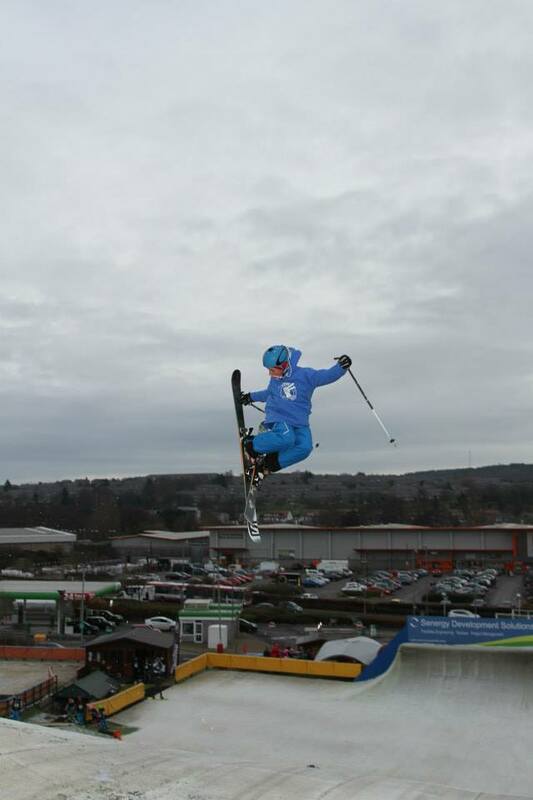 Angus is 15 years old and won three competitions last year, including the Scottish Alpine Freestyle Championships. He is currently rated 7th in the overall GB Tour Rankings.